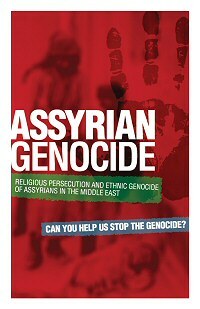 The film explores the harsh reality of the Assyrian Christians, and exposes the ongoing silent genocide inflicted upon them since decades. "The Last Plight" is an emotional short documentary about the humanitarian crisis in Iraq after the horrific terrorist attacks of the Islamic State (IS or ISIS) on Iraq's 2nd largest city, Mosul, and the Nineveh Plains. ISIS latest attacks on June 10, 2014 forced more than 600,000 Assyrian Christians, Yezidis and other Iraqi indigenous minorities out of their homes, and seek refuge in the Northern region of Iraq.